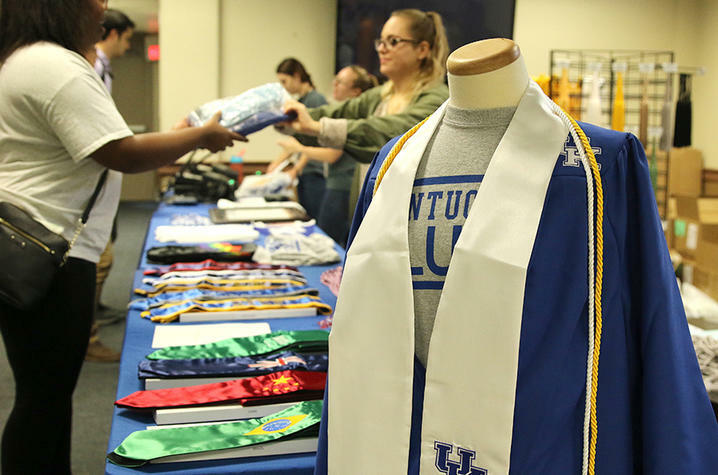 LEXINGTON, Ky. (Feb. 26, 2019) — The University of Kentucky Alumni Association invites all University of Kentucky May 2019 graduates to take part in Grad Salute from 10 a.m. to 6 p.m., March 5-8, at the King Alumni House on the corner of Rose Street and Euclid Avenue. Purchase an official custom cap, gown and tassel. Verify there are no stops or holds on graduation records. Obtain career information and employment resources. Register to participate in the Commencement ceremony. Order an official UK class ring. Purchase a UK diploma frame. Order official personalized graduation announcements. Be part of a new UK tradition and order a Wildcat Alumni Plaza paver. 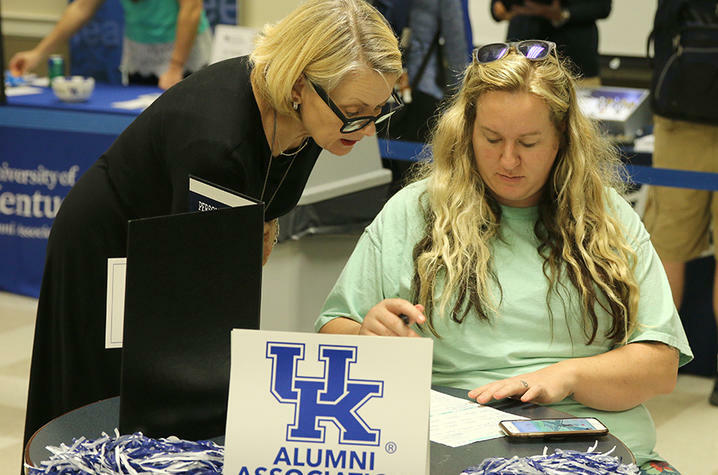 Become a member of the UK Alumni Association at a special rate of $25 per year for new grads. For more information about Grad Salute, visit www.ukalumni.net/gradsalute or contact Sara-Elizabeth Bush at saraelizabethbush@uky.edu or 859-257-8700. 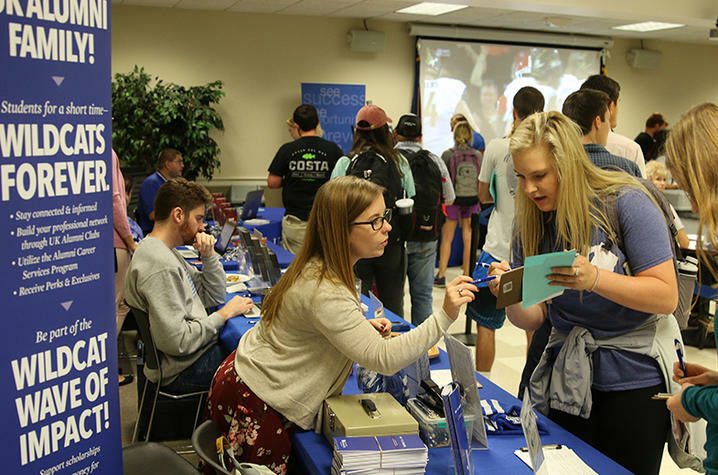 The UK Alumni Association is a membership-supported organization committed to fostering lifelong engagement among alumni, friends, the association and the university. 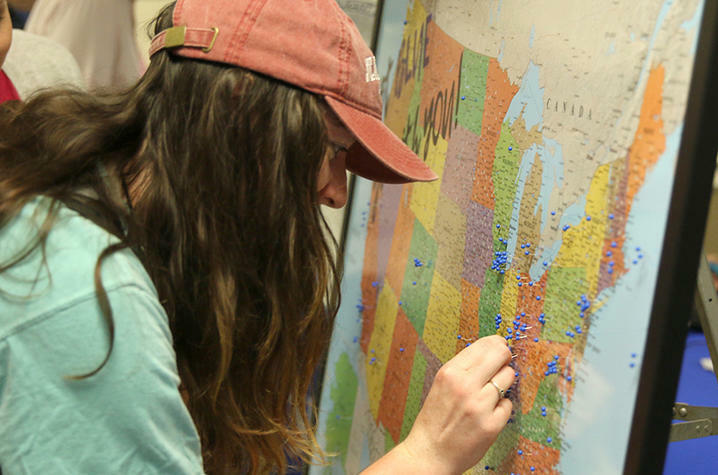 For more information about the UK Alumni Association or to become a member, visit www.ukalumni.net or call 800-269-2586.